-- Select a Size/Color -- 4' Lenth x 5/8" Width 6' Length x 1" Width - Out of Stock! 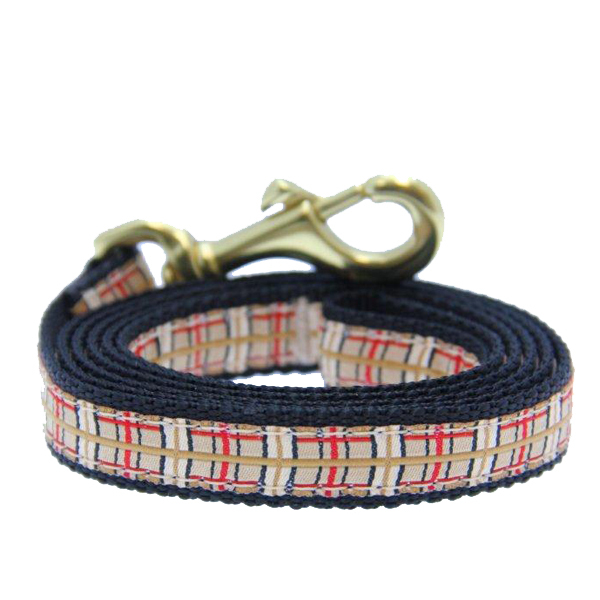 A classic style will stand out on a walk or at the dog park in the Up Country Plaid Dog Leash! 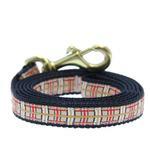 The Up Country Plaid Dog Leash is made from high-tensile strength nylon webbing with sewn on polyester/nylon ribbon. This leash is also stain and fray resistant and designed to last! The hardware is a cast solid brass swivel clasp. Machine washable and made in the USA!